Another TV series we worked on in 2018. Fleye provided all the specialist camera operation for this series including drone and pole mounted elevated tracking around Hartlepool. Back at the beginning of 2018 we had the pleasure of working with BAFTA award winning Mateo Willis on his show, Hostile Planet. Using our experience in operating within mountainous environments and also having comprehensive permissions to operate in Italy, we were called out to shoot some fantastic scenes. We’ll share the link here when the show is fully released. Lotus Cars | Merry Driftmas! 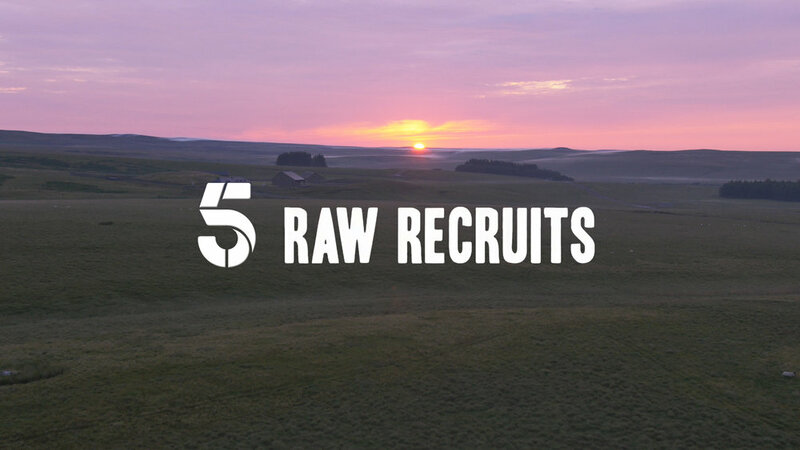 Watch it here: https://www.my5.tv/raw-recruits-squaddies-at-16/season-2/episode-5 until Feb 2020.